Tennessee Counties - This maps shows how the names of the counties i Tennessee changed. 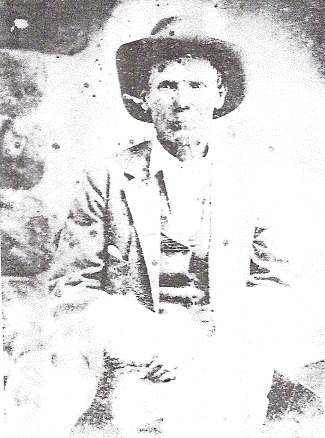 My maternal great great grandfather was James H. Joseph (James) Combs. He was born 1822 in was born in Overton County, TN, which later became Pickett County. The Overton County courthouse was burned during the Civil War and many records were lost. The family later moved to Fentress County, Tennessee. He married his first wife, Lucy Huddleston (my maternal great grandmother) abt. 1842. Due to the strife caused by the Civil War, his family moved to Liberty, Casey County, Kentucky. Some of the family was divided in their loyalties between the North and the South. 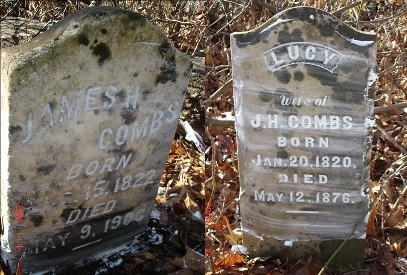 James and his son George Washington Combs served with the North in Company I, 13th Kentucky Calvary. All of James children are buried in Casey County except Theophalus and Martha (HELM) Combs, who went to Fannin County, Texas about 1902. 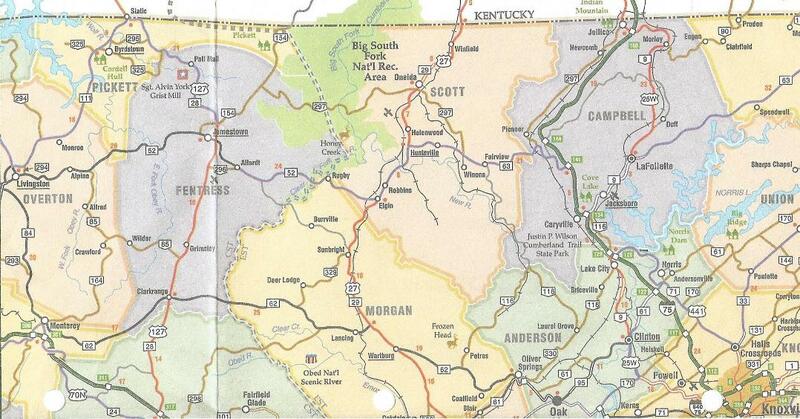 This map shows the countie name changes in Kentucky where the Combs family lived. children: 1. Mary Alice Wheeler, b: 1884,2. Clarence Wheeler, b: 1886, and 3. Edna Wheeler, b: 1889.